A major share of mobile app developers and IT specialists come across the one dilemma; or should we say the global dilemma? Of course, the choice is making you go crazy. Your next million dollar startup idea depends on the same! The title of our blog here suggest what you should be choosing! Hybrid apps, for the win! Here is why we think you should be betting all your money on hybrid app development platform! But first, an integral question –what are hybrid apps? Once developed, these applications can further be deployed to a variety of platforms – Android, iOS or Windows to be downloaded and enjoyed. Hybrid mobile app development is simple, precise, and cost-effective process. Any task can be completed in the fastest possible manner with the help of the same. Almost every startup begins from scratch. With the lack of adequate funding, it becomes extremely important to tiptoe your way around everything. 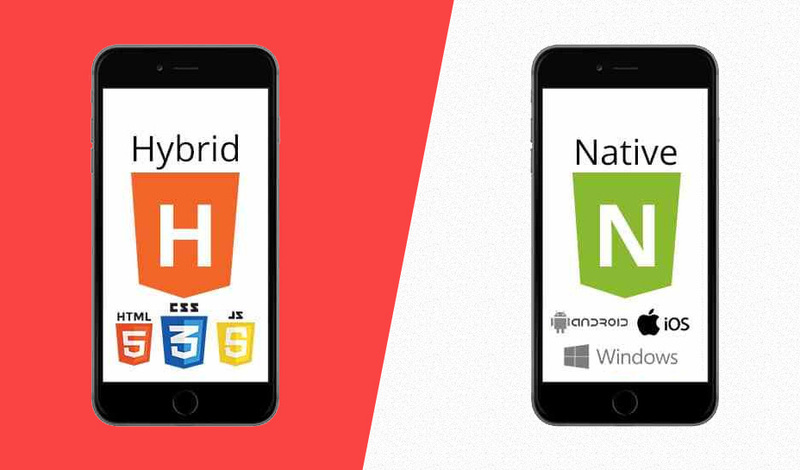 With hybrid apps platform, you have nothing to worry about. Hybrid apps are your friends when it comes to developing a budget friendly mobile app to give your startup the boost it requires. Apart from being cost-effective, hybrid apps are also time effective! Well, when it comes to building hybrid apps, you get the benefit of completing your tasks sooner than you think. Everything is ready and set-up for you in advance, thus saving loads of your time. In the era of fierce competition, time efficiency along with cost efficiency hold utmost importance. The results that you get along with hybrid apps are simple, classic and seamless. They tend to sync with almost every single platform and system. In fact, hybrid app development is known for its seamless integration abilities with other compatible applications as well. The way hybrid mobile applications fit with everything else is what sets them apart from native mobile apps. 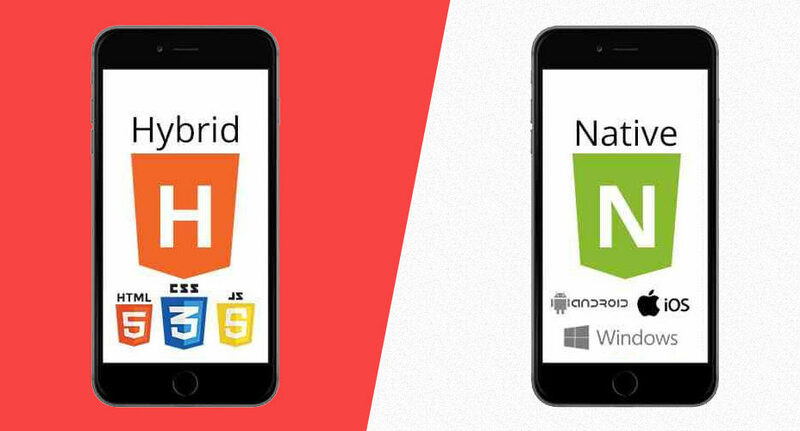 Hybrid apps, in comparison to native apps work wonderfully well with all kinds of systems, OS, and hardware. The one reason, if nothing else, you should choose hybrid apps over native apps is for this! Hybrid mobile apps are known for their seamless working even with zero internet connections. 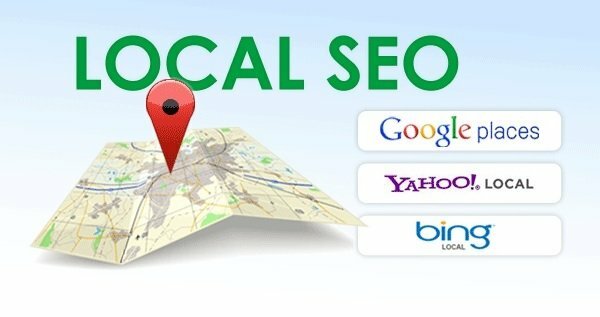 Of course, it is impossible today to imagine a world without any kind of internet connectivity, however, if situations occur, you will know your hybrid app will perform with poise and zeal, without any manual online-offline switch modes. Unlike other apps, hybrid apps are known for their charm and simplicity, no matter what device and OS they are on. Hybrid apps are designed specifically to make use of all kinds of features the mobile device possesses. This makes the overall maintenance of the mobile app easy and simplified. As a developer, you are going to be relieved to know you do not have to focus on rolling out an update for every single platform, every single device, everyday! You can of course, roll out newer and better versions, but your hybrid app are smart, scalable and flexible enough to withstand all the challenges that face the IT industry in today competitive world. The arguments made above clearly indicate that hybrid mobile app are the winners in almost every case. Hybrid Mobile app development provides every IT company, no matter the scale, with so much potential and so many benefits. As an IT specialist you can easily depend on hybrid apps to fulfill all your needs and expand your business horizon to as far as you want it to be expanded.